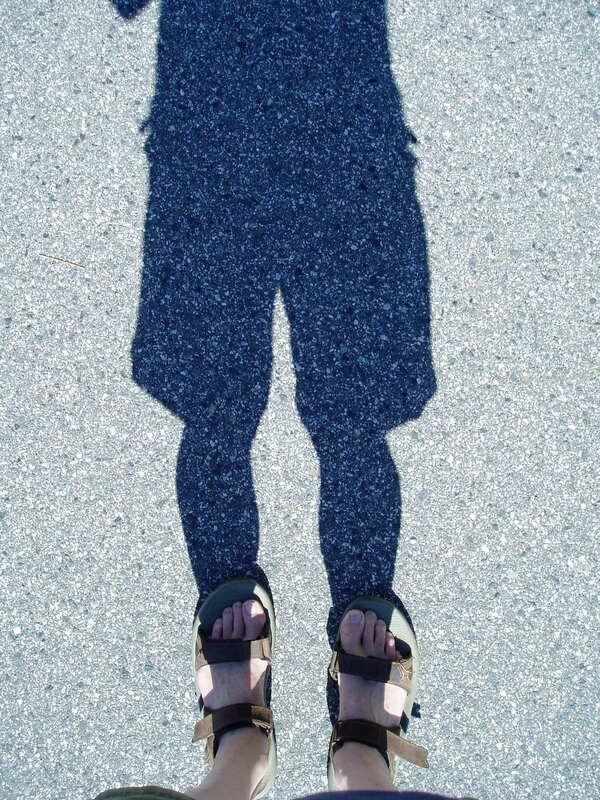 Feet and Shadow? or Shadow and Feet? What is the Connection? (or connecting?) What do you see?